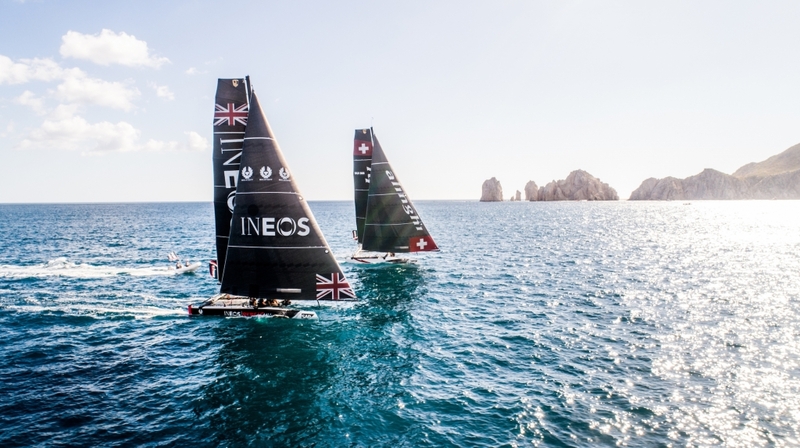 The culmination of the 2018 Extreme Sailing Series in Los Cabos, Mexico also signalled the end of the INEOS Rebels season, finishing the event and season in fifth place overall. 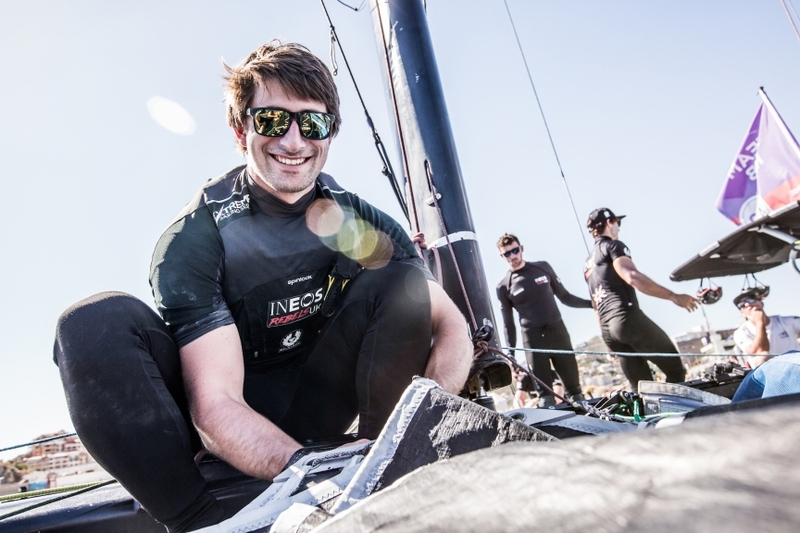 The breathtaking Mexican setting proved great for sunbathing but not so much for sailing with fickle light winds throughout the regatta resulting in only twelve championship races taking place. After an up and down regatta, the Rebels were able to take pride from a podium finish in the last double-points race of the Act. 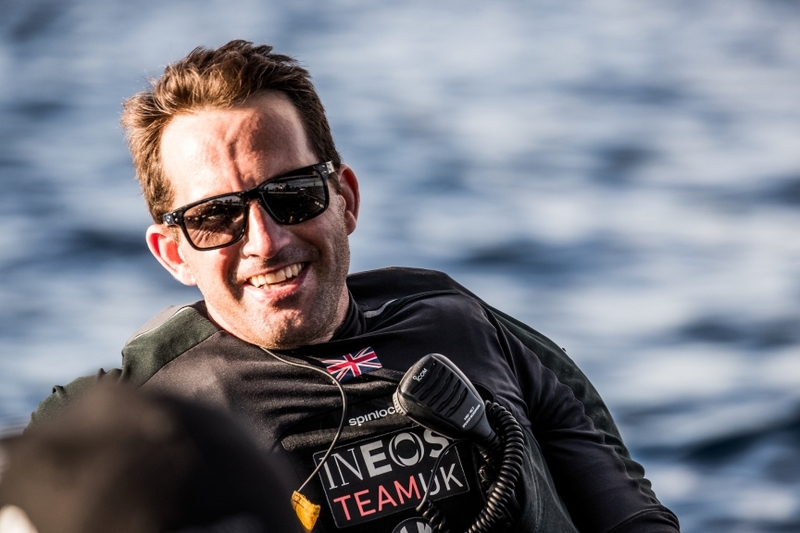 INEOS Rebels coach Andrew Walsh looked back at the 2018 season; “First and foremost a huge congratulations to Alinghi on their Championship win, they put together a great series.